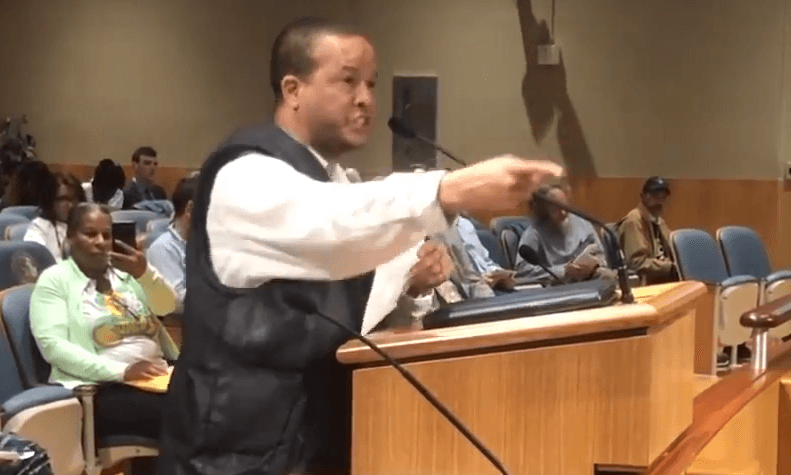 At the New Orleans City Council meeting with a focus on short term rentals, a surprising moment occurred when former congressional candidate Belden Batiste spoke before the council. Batiste appeared to be referencing an October incident involving NORD. In response, Banks informed that room that the NOPD had investigated the allegations and found no evidence that a molestation had occurred. To Big Easy Magazine’s knowledge, the coach in question is still in place at NORD. This article feels incomplete. What’s the real point of the story?